Many oversea assignees and tourists are busy in preparation of their travel and assignment content. There may not be a mind to get vaccinated prior to traveling. There are many benefits of vaccination in Thailand. 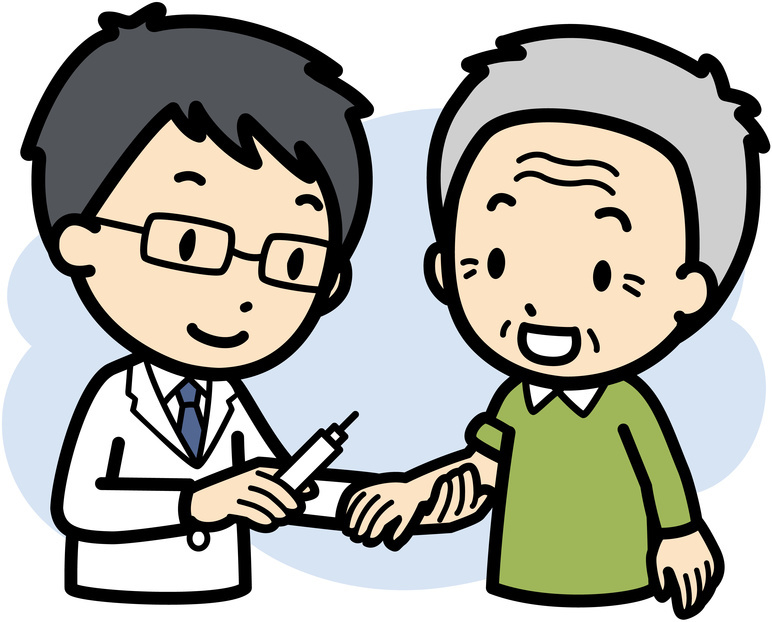 Advanced reservation is common when considering immunization in japan and may take about one hour for the reservation to be completed. However in thailand reservations may not be needed and the whole vaccination process may be completed in span of 30-45 minutes. Most vaccines distributed in Japan and Thailand are different. Therefore, many people may feel uneasy vaccinating with different medicines. For long vaccinations, it takes about half a year to complete the necessary number of vacinations. Therefore if your time of stay is less that half a year, consideration of a full vaccination is unnecessary. According to the chart below, it is apparant that prices of the big name hospitals are cheaper than ours but most japanese managed companies ask for prices that go as high has 3 times as the prices of big name hospitals. ※2　All prices including doctor fee · nursing fee etc are included in the above price. It is manufactured by one of the world’s largest and largest French companies, and its high quality is guaranteed in many countries. Forgetting the vaccination schedule is a very common occurence and it may impact the overall effectiveness of the vaccination. Vaccinations that span over 6 months is especially crucial for you to follow the vaccination schedule. This is especially the case for hepatitis A, Hepatitis B, Tetanus Etc. ②Inoculate multiple vaccinations at the same time. Generally hospitals only charge the doctor free on the first vaccination. Nursing fees and sometimes call service fees will occer each time there is a different vaccination. Also depending on the hospital, there is a case where the fee for using the facility is added. So we recommend you reduce the number of visits as much as possible. However, many doctors cannot incoulate in a single day, so schedules and in these instances these fees cannot be avoided. Please consult with the doctor on the day of the visit for number of hospital visits.